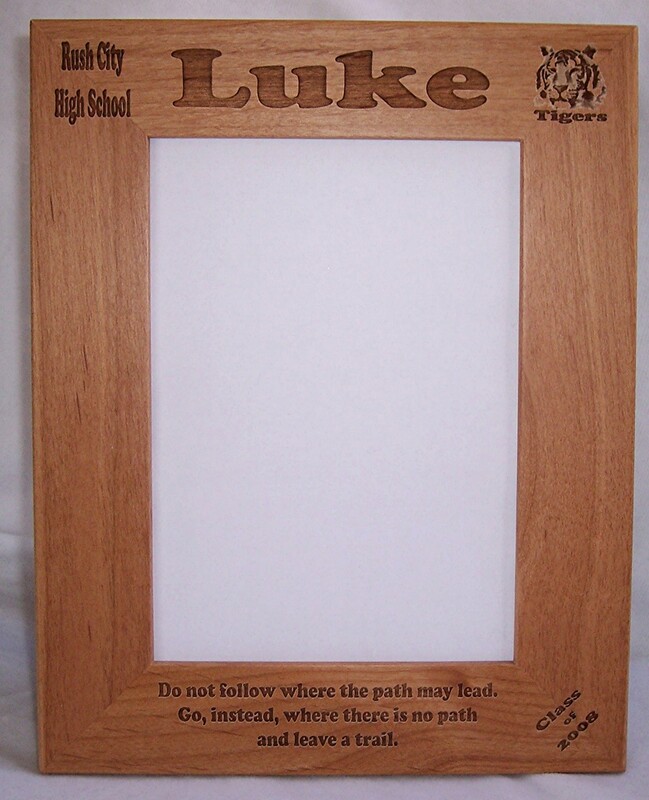 of ALDER Straight Edged Frames that we offer at this time. 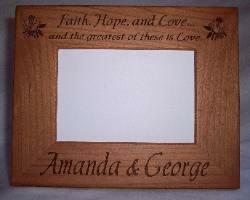 If you do not see what you would like here, we can arrange special orders. 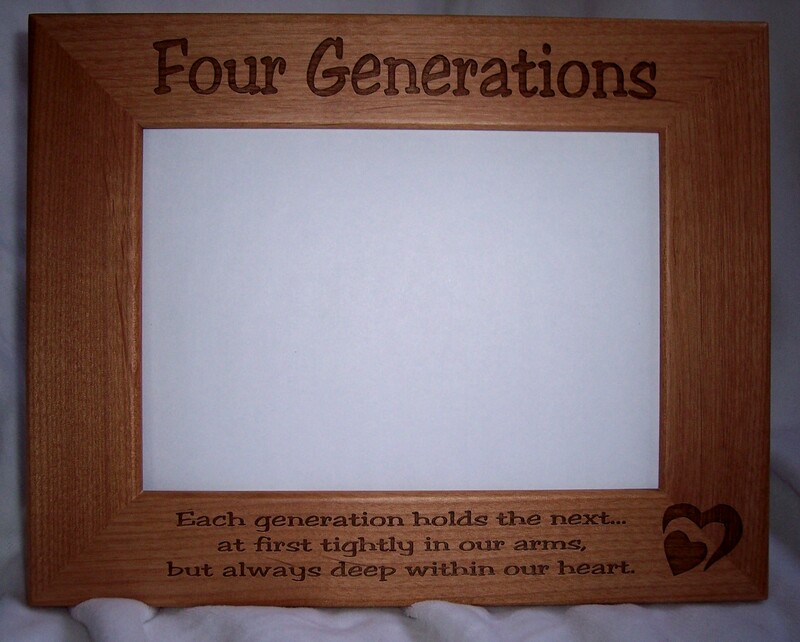 orders. Contact us for more information. 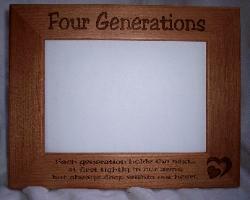 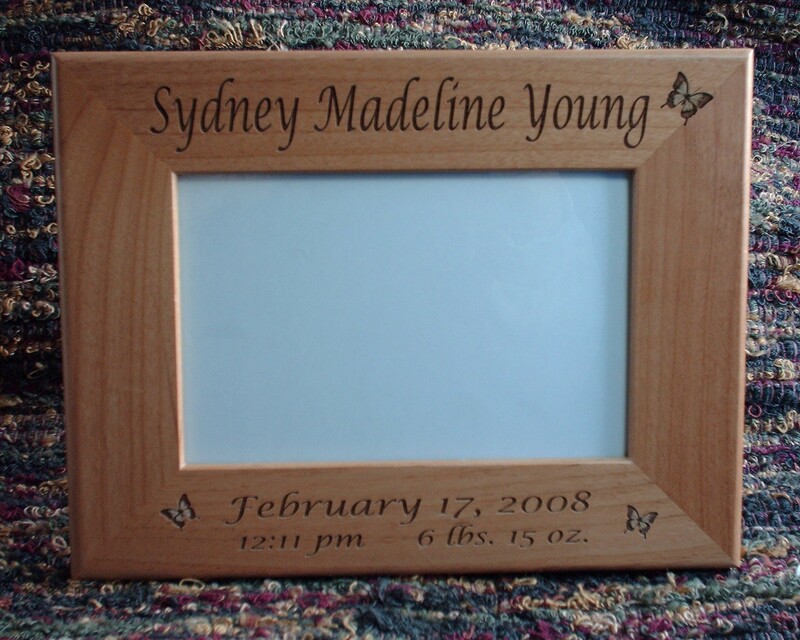 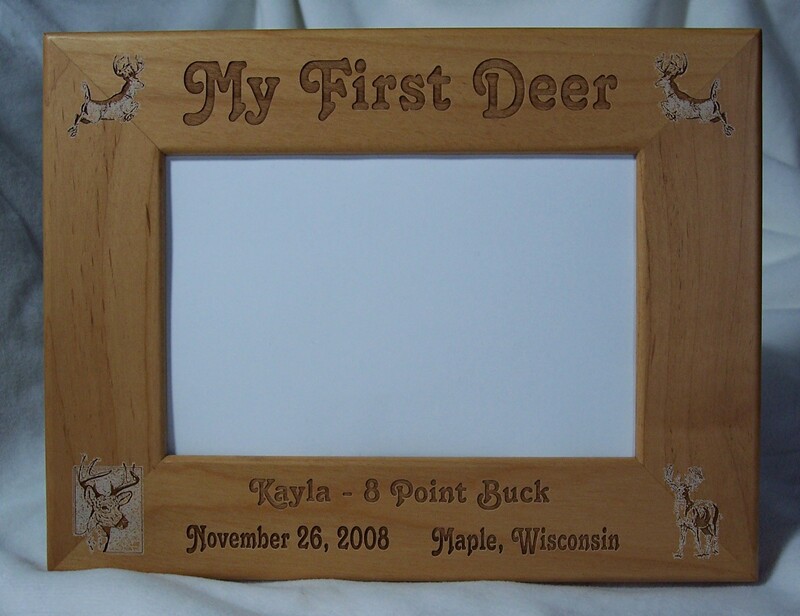 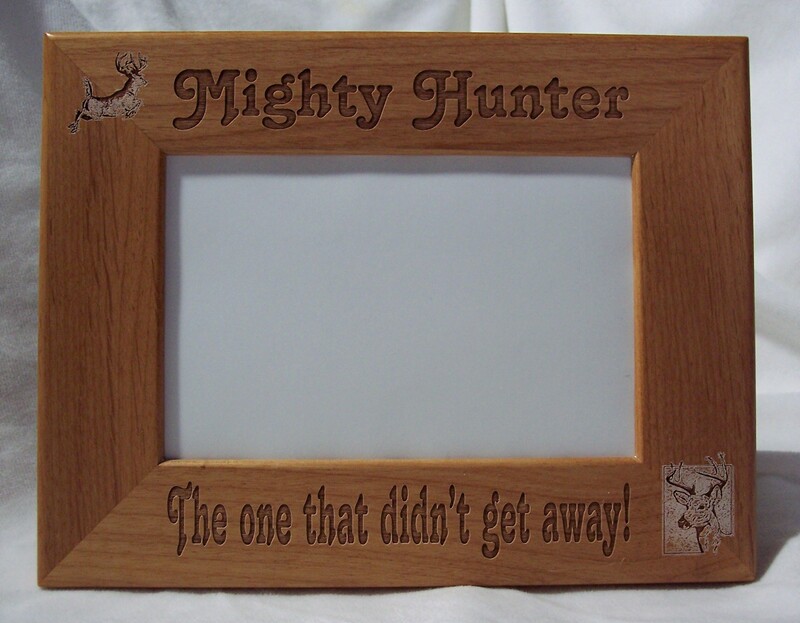 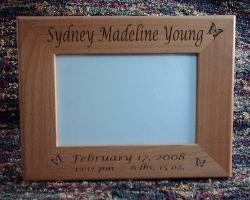 Retail Prices include engraving on top and bottom of frame. 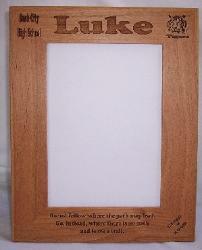 and one or two lines bottom. 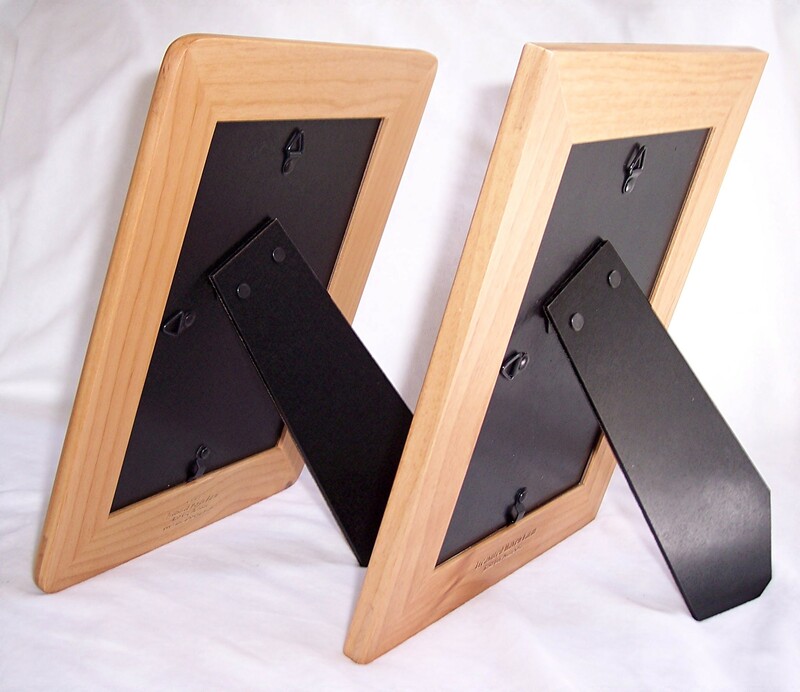 Straight Edge and Rounded Edge Frames.